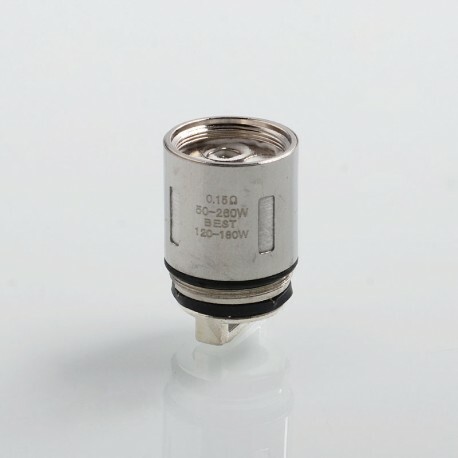 The V8-T8 coil head adopts unique patented Turbo 6.6T engines. 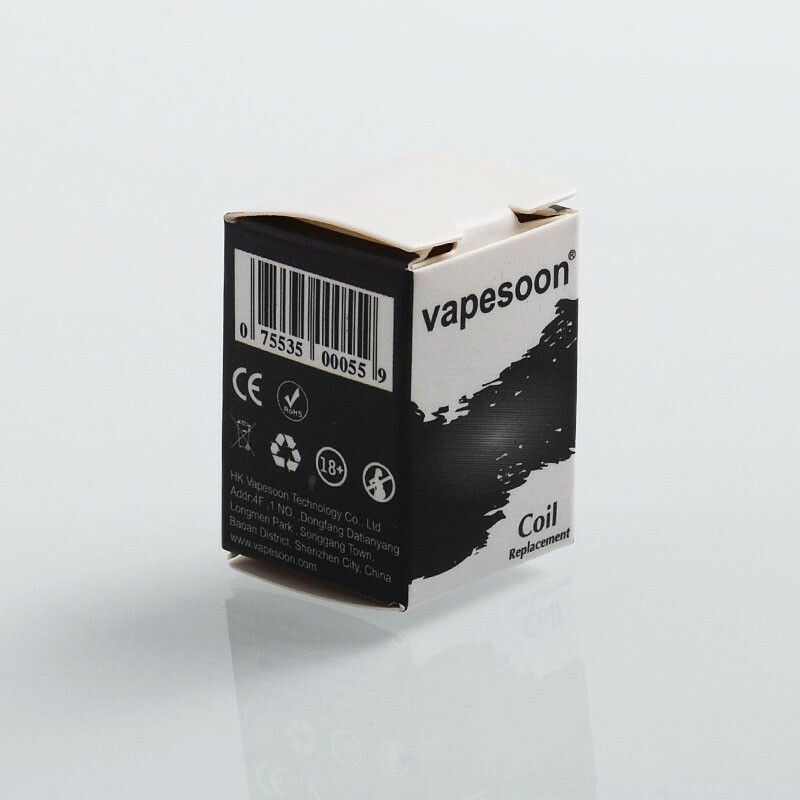 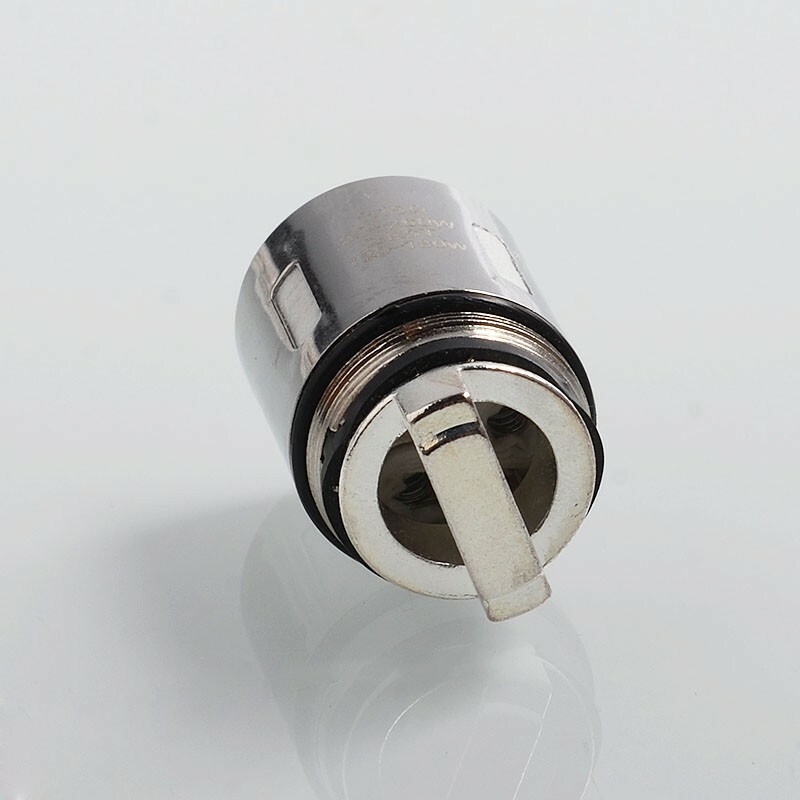 It is suitable for TFV8 CLOUD BEAST Tank atomizer. 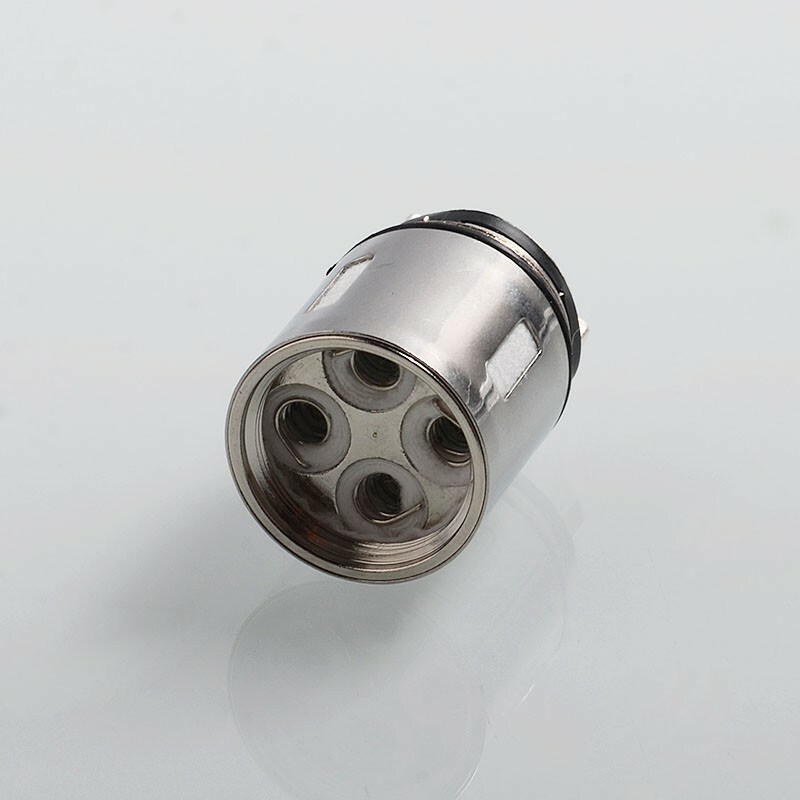 V8-T8 features 0.15ohm resistance and will bring you deep and rich cloud taste.